Today's post is by Lisa Osbeck. Lisa is a Professor of Psychology with interest in the Philosophy of Science. 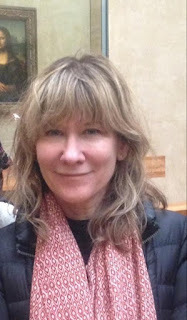 Her work explores the psychological dimensions of science practice and considers how they can help us better understand both science and persons. 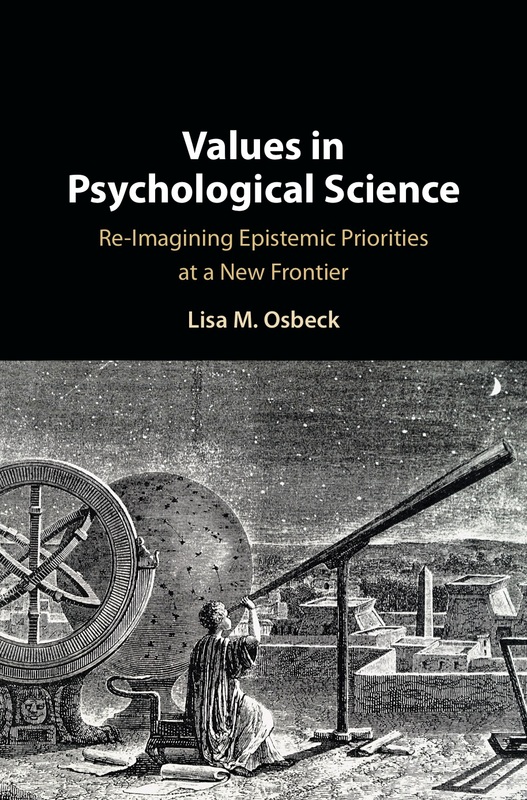 In this post, Lisa presents her new book Values in Psychological Science: Re-imagining Epistemic Priorities at a New Frontier, published by Cambrige University Press. In previous work, I collaborated with Nancy Nersessian and colleagues in an ethnographic study of four bioengineering laboratories. We analysed how emotional expression and social positioning are integrated with cognitive processes in innovative problem solving with these settings. One aspect of this work was a study of disciplinary identities and associated epistemic values, with an analysis of the ways these identities facilitate or impede creative innovation in collaborations (Osbeck, Nersessian, Malone, and Newstetter 2011; Osbeck & Nersessian 2017). In the new book I turn more directly to the question of values and how they impact psychology. 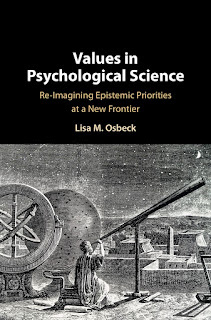 Values and Psychological Science: Re-imagining Epistemic Priorities at a new Frontier argues for a need to consider how the personal dimensions of scientific practice including value commitments, might facilitate good science in various ways. The opening chapter claims that psychology will increasingly find an opportunity for lasting impact through interdisciplinary participation that generates new questions and new possibilities for a sustainable human future. In keeping with this claim, I argue that a set of activities is in need of greater appreciation and emphasis across research domains and orientations in psychology. I suggest that these activities are more fundamental than the methods that have been psychology's main preoccupation. As activities that are important for science, their cultivation becomes a disciplinary value, an epistemic priority. I argue that the most fundamental activities cut across the traditional domains of science and art/humanities, and therefore ground the possibility for productive and resourceful collaboration between psychology and other disciplines. Three chapters are then devoted to describing the domains of activities to cultivate and discussing their relevance for psychology across disciplinary specialty and methodological tradition. There is first a chapter emphasizing the importance of the activity of "observing" with emphasis on an understanding of observation in the ordinary but highly important sense of "noticing" differences and discriminating features that distinguish one situation from another. A chapter follows that explores imaginative sense-making, a term used to convey the idea that observing always involves active meaning-making and that imagination is involved in transferring meaning into new domains, forging new combinations, and organizing observations into models. A subsequent chapter describes perspective taking as a related activity, one that engages the imagination to adopt different vantage points in relation to a phenomenon of interest. The concluding chapter suggests that the complex and overwhelming demands of our current situation call for generativity and responsibility, two values we can cultivate in part through appreciation of deep connections between arts and sciences at the level of fundamental activities common to both. I illustrate with case examples and emphasize the need to foreground the personhood of the researcher - the central theme and focus of the book as a whole.